A lot is happening this October! 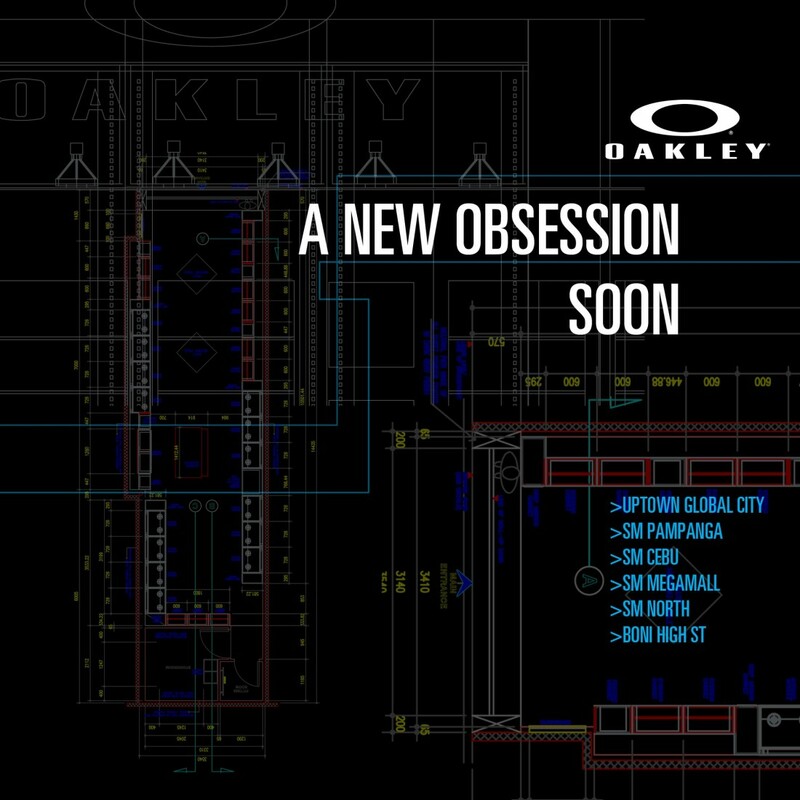 We’re opening 6 new Oakley stores near you. 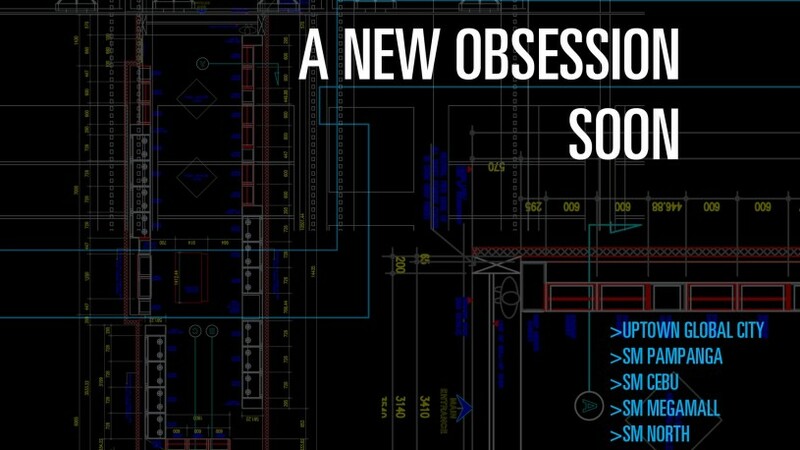 Be sure to be there on the opening dates for our surprise promos in store.